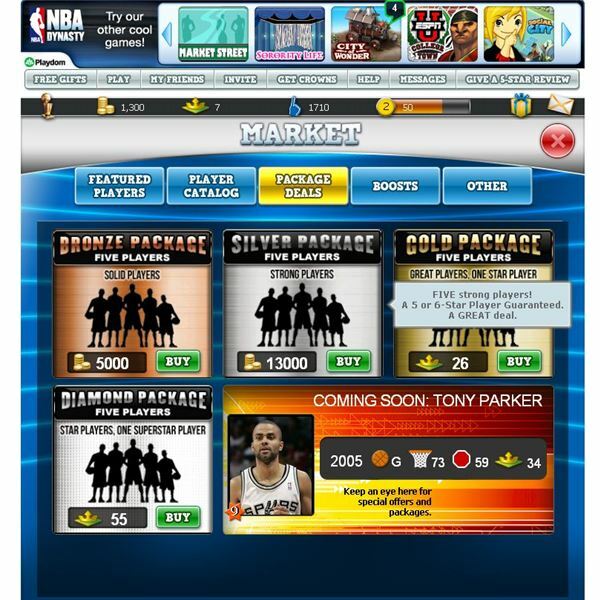 NBA Dynasty is a Facebook basketball simulation game from Playdom. Play games against other NBA teams and develop your squad. Change your lineup around with real NBA player cards. The ultimate NBA game awaits you on Facebook. 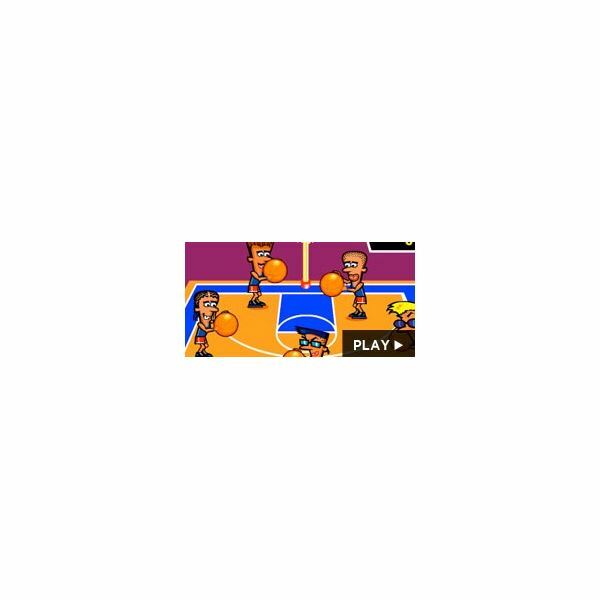 NBA Legend is a Facebook Basketball game. Pick your NBA team and lead it to greatness with NBA Legend on Facebook. Pick a name for your player and learn the ropes of the NBA. Are you ready to hoop like never before? 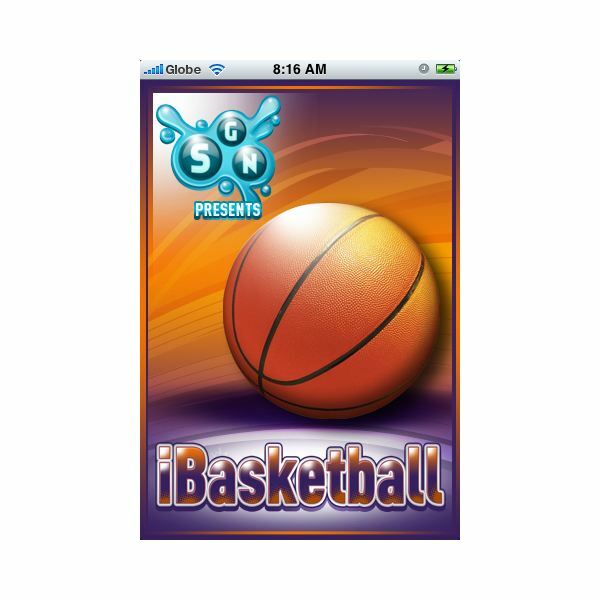 Well lace up and get ready to ball with these cool basketball online sports games for kids. Kids will be aiming for the basket with everything from bubbles to shooting stars. 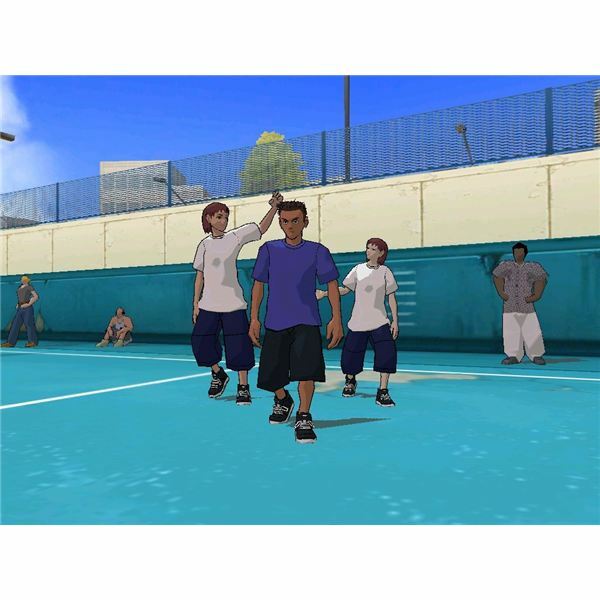 The only free-to-play, street basketball game available as an MMO is Freestyle. 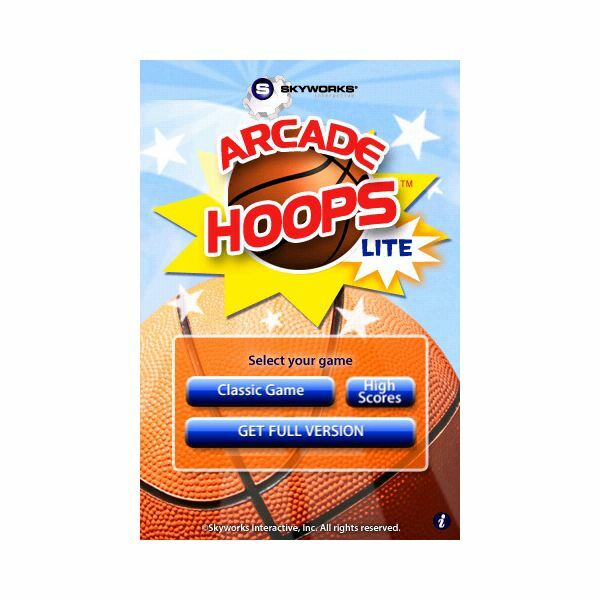 And despite its originality this multiplayer online hoop-shooter fails to deliver in many key areas. 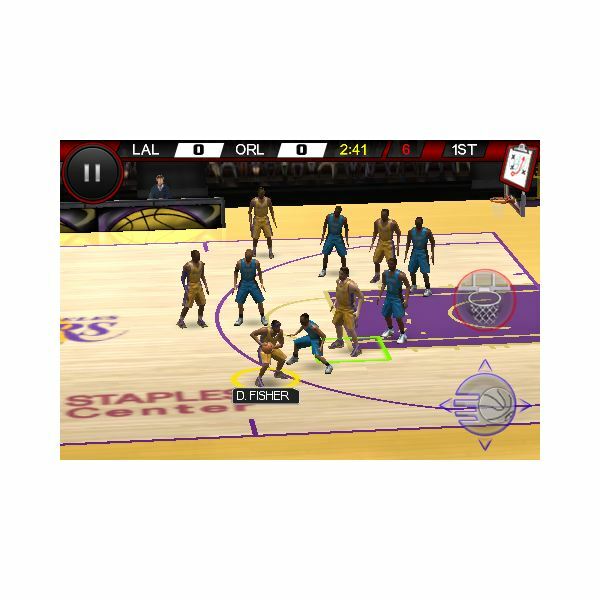 Those of us who were missing all the NBA gaming goodness on our iPhones need look no further as EA has released NBA Live 10 for the iPhone. Overall, this game has done a good job of recreating its older and more mature console variant. Read on to see if it’s indeed worth the $9.99 expense.